IRON TRADE - IRONCLAD SAVINGS OF YOUR MONEY AND TIME! WE COOPERATE WITH MAJOR PLANTS! 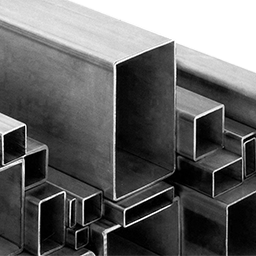 Our company has its own production of electric welded pipes of square, rectangular and round sections, the production of corrugated sheet, expanded metal sheet, masonry grid, as well as the extraction of wire rod and fittings. 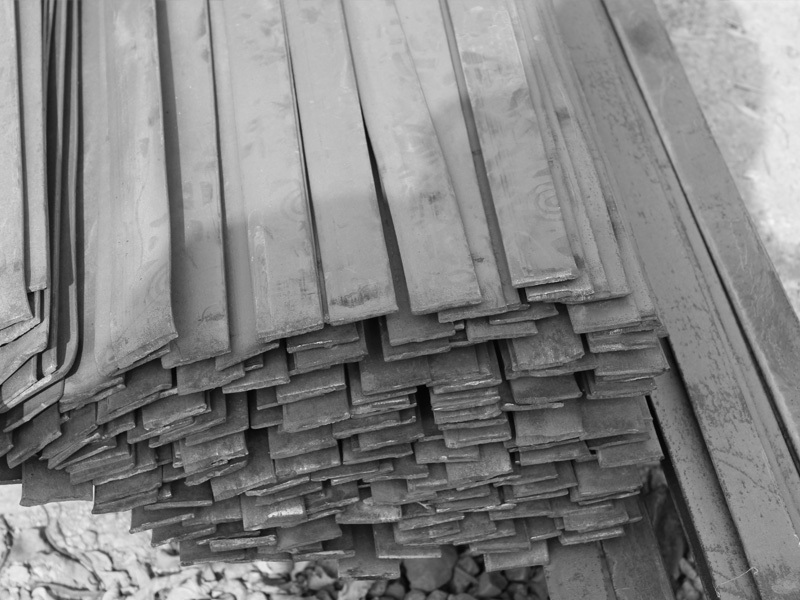 LLP IRON TRADE COMPANY is one of the leading organizations in the above production in the Republic of Kazakhstan. In late 2009, the Company started producing coil mesh (customized and of standard sizes). These products are popular among both resellers and construction companies. In 2010, we built a production shop for longitudinal cutting of rolled products into metal strips and started producing non-circular pipes on a small scale. Having invested in our production, we proceeded to creation, and by the end of 2011 we reached a 3-fold increase in our production output. Gradually we upgraded and multiplied all equipment and intellectual valuables. 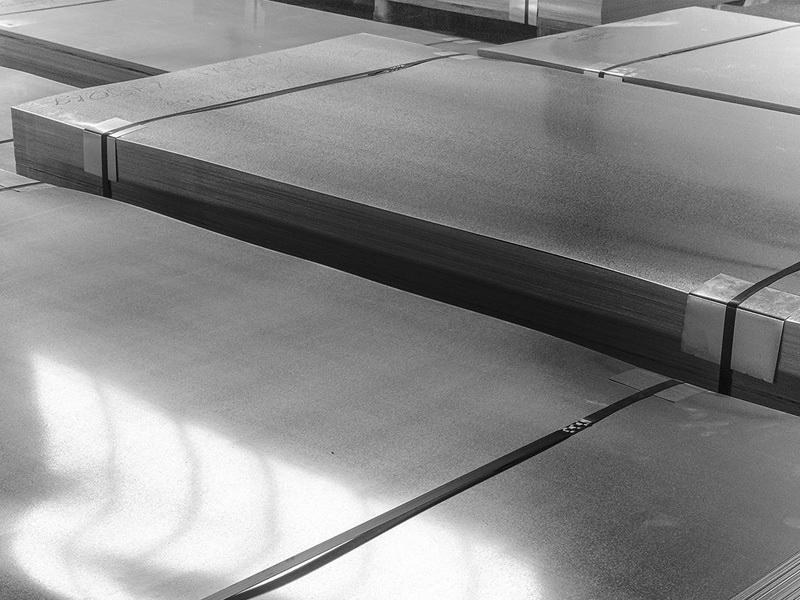 In the meantime, we acquired clients, who ordered and still order the cutting of rolled products into metal strips. 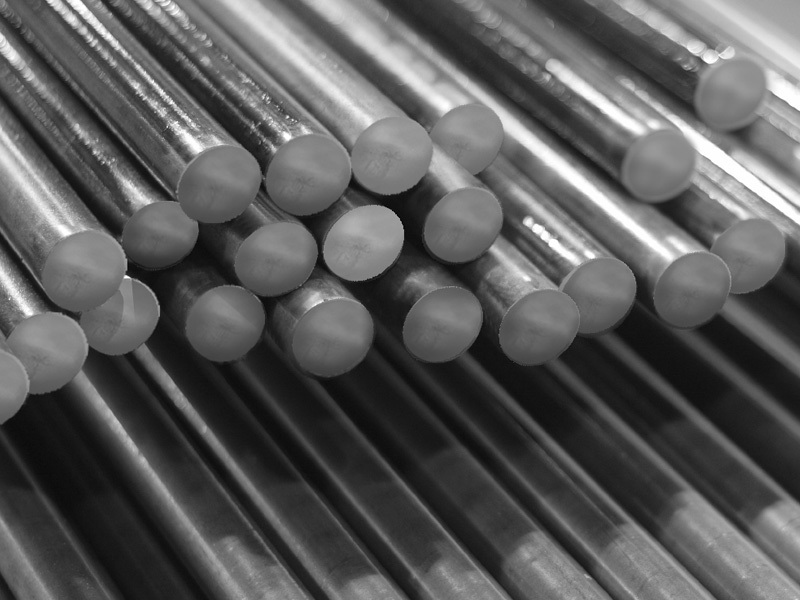 In this very period, we launched production of expanded metal sheets and drawing of wire rod and reinforcing bars. 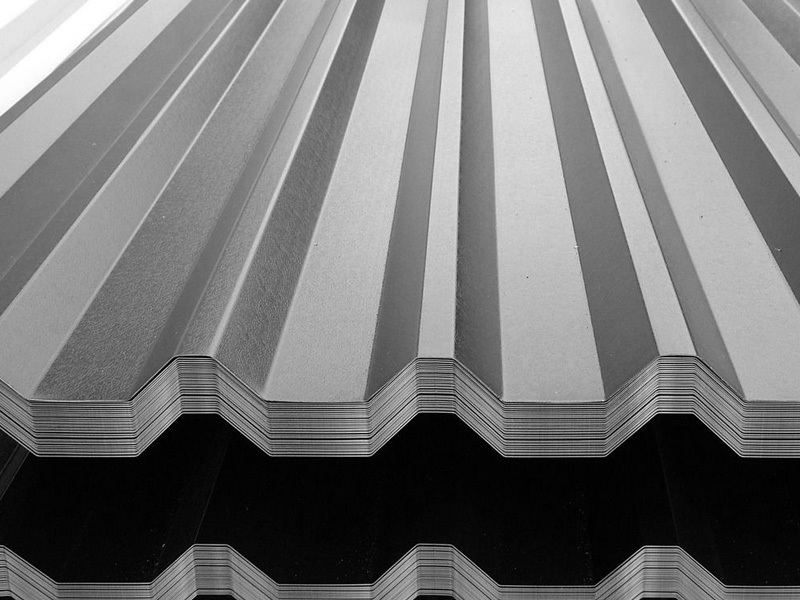 In 2013, the Company acquired machines for the production of galvanized corrugated sheets. In 2014-2015, our company built new main production workshops, in particular, the strips cutting workshop, wire rod and reinforcing bar production and drawing workshop, corrugated sheets production workshop. 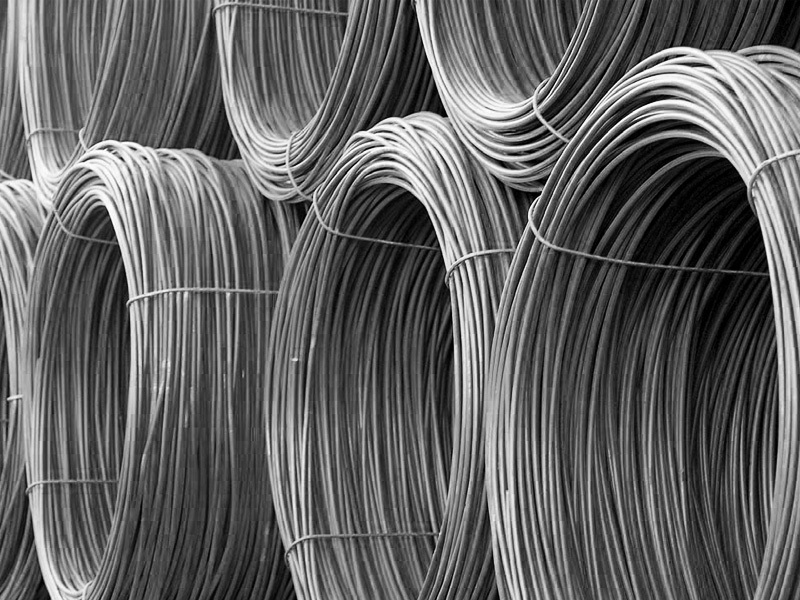 In such a way, it was decided to concentrate almost all the main production facilities of IRON TRADE COMPANY LLP in one place, leaving only the small-size pipe and coil mesh production workshop at 61G Ryskulov Ave. All these factors helped our company cut costs and make the correct balance of time and efforts. We are pleased to offer reliable and prompt delivery of rolled metal products from our warehouses to your point of destination! We offer deliveries by rail and road. In the cities where there are our branches - Almaty, Aktau, Atyrau, we offer road transportation services to our clients to deliver the products. 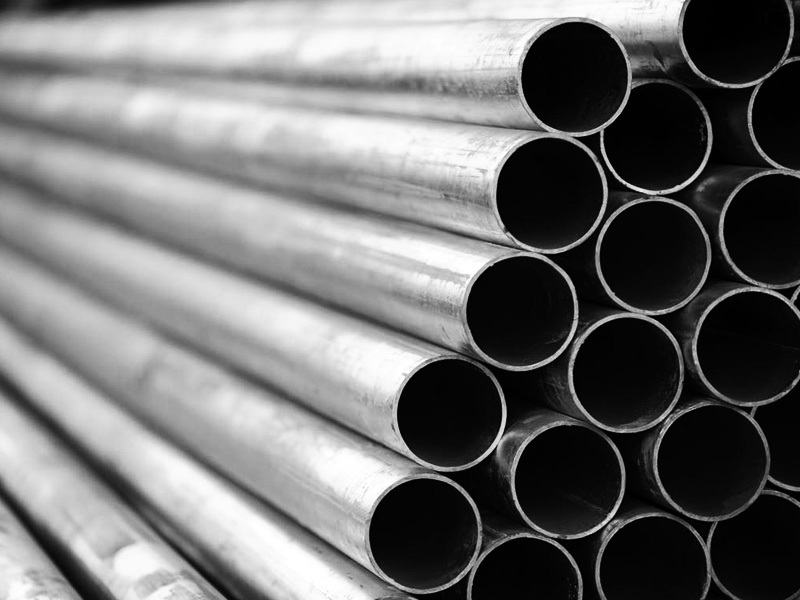 The Company employs competent specialists, whose key skills are responsibility, punctuality, many years of experience and expertise in the transportation of rolled metal products throughout the city and Kazakhstan. Every delivery is calculated and monitored in accordance with a pre-developed schedule of product shipment and delivery. 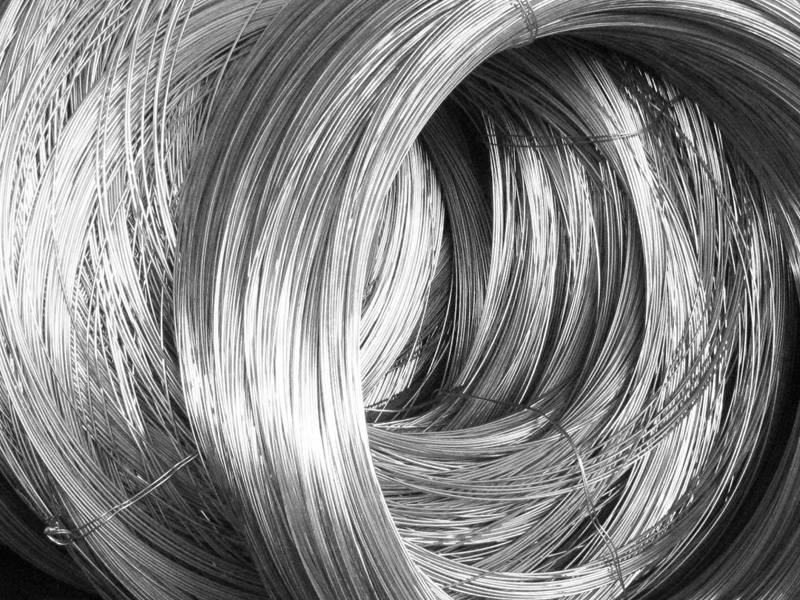 At the client’s request, IRON TRADE COMPANY LLP arranges and delivers products directly from the manufacturing plants to any point of destination in the Republic of Kazakhstan, specified in a contract. Our services are advantageous and attractive since our company ensures preparation of rail cars for shipment in accordance with the client’s request in the shortest possible time, with proper management and the highest profitability for the client. Our team will arrange and furnish rail cars in accordance with your order. 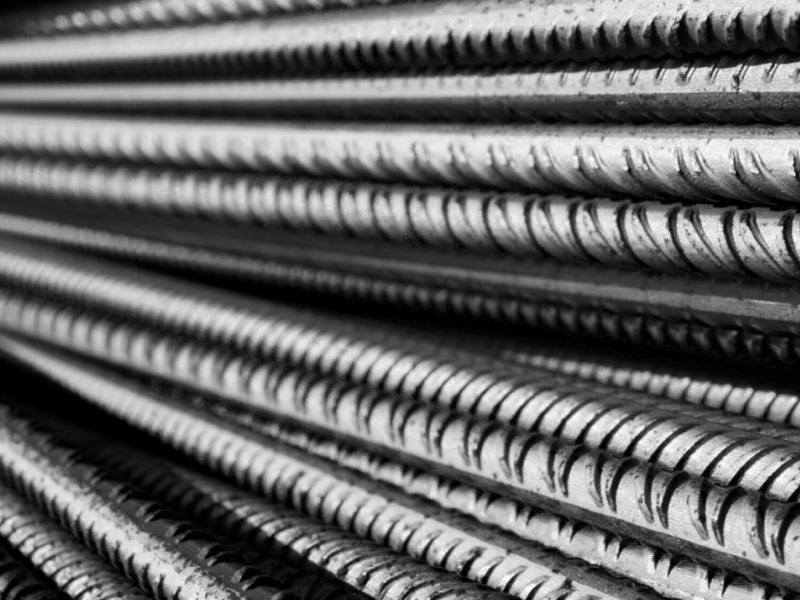 Well-established partnership relations with manufacturers of rolled metal products in Russia, Kazakhstan and Europe enable our company to offer a wide range of products available in our warehouses and supply the products not only to the cities of Almaty, Aktau and Atyrau, but also to any part of the Republic of Kazakhstan. 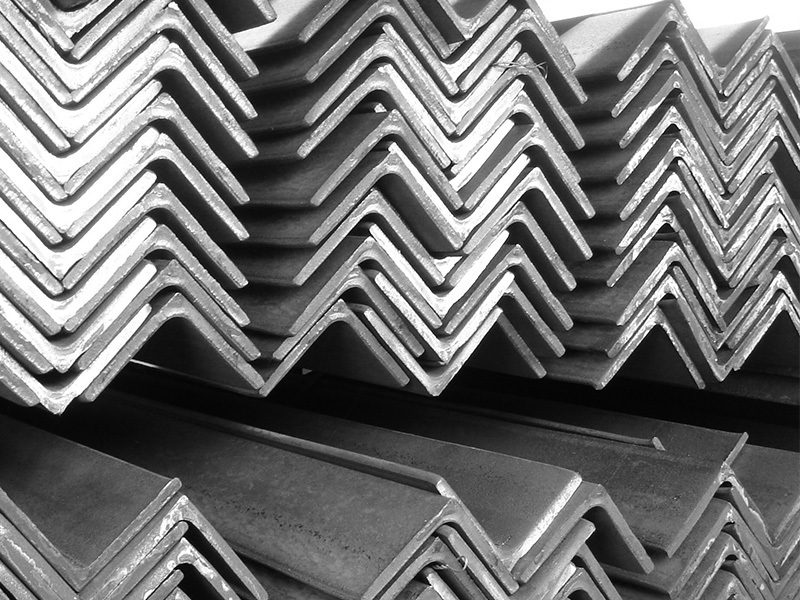 Rolled ferrous metal products hold a leading position in the construction and production industry in Kazakhstan and are used in all areas of our life. The products are used in everywhere due to their quality features - durability and long life, processing and repair capabilities. 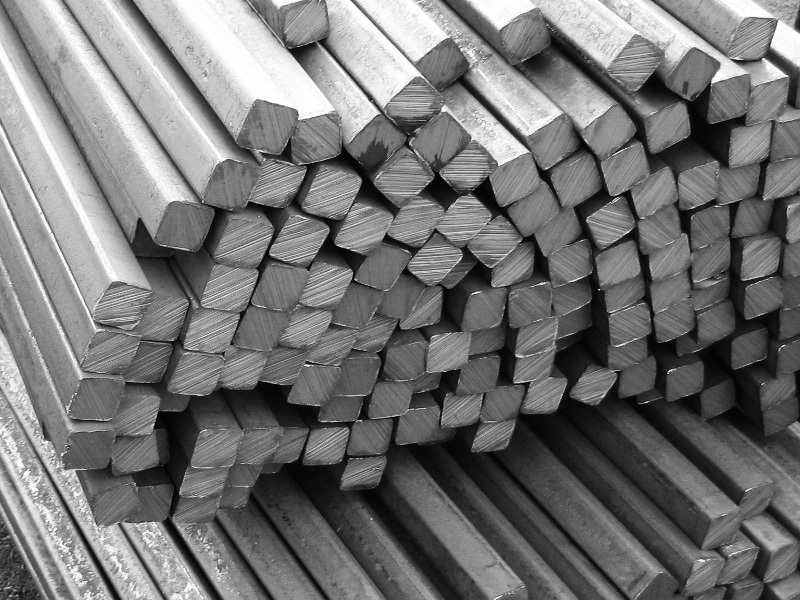 Rolled metal products in Almaty: plain bar sections, shaped sections, flat products, rolled tubular products. 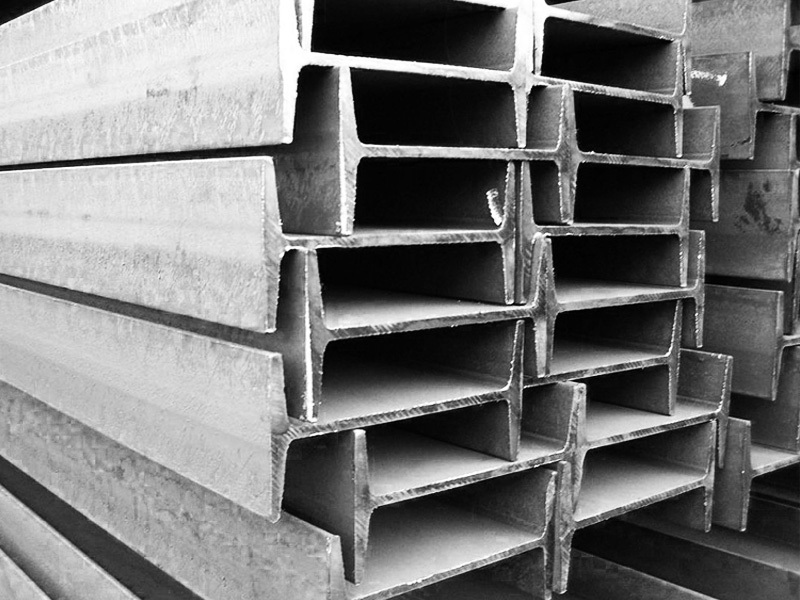 Rolled metal products are used for the construction of industrial and civil buildings, in mechanical engineering, machine-tool industry, construction of bridges, large construction projects, oil and defense industries, as well as for the production of concrete goods and monolithic concreting. The Company was founded in 2008. Now, we are one of the most successful companies in Kazakhstan, operating in the metal trading industry. 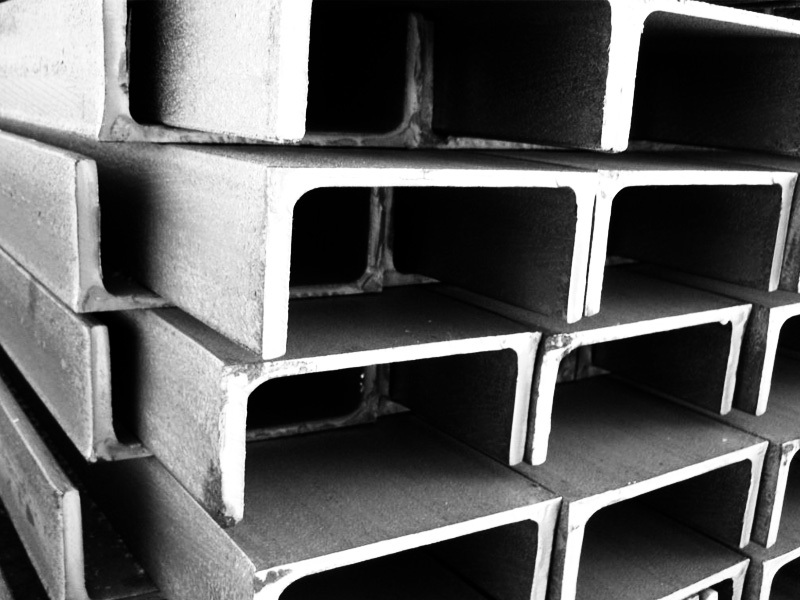 With many years of experience in the rolled steel market, our company is rapidly developing and expanding! Modern and proper growth course chosen by the management of IRON TRADE COMPANY LLP, a wide range of metal products constantly available in our warehouses, consistent high-quality products, road transportation throughout the above cities and rail transportation throughout Kazakhstan, warehouse services for clients, metal cutting, flexible pricing, qualified personnel and, of course, an individual approach to each client enable our company to successfully develop and fill a certain niche in the sales market of rolled metal products.